[EVENT] 12/7(金) COME ON FRIDAY! 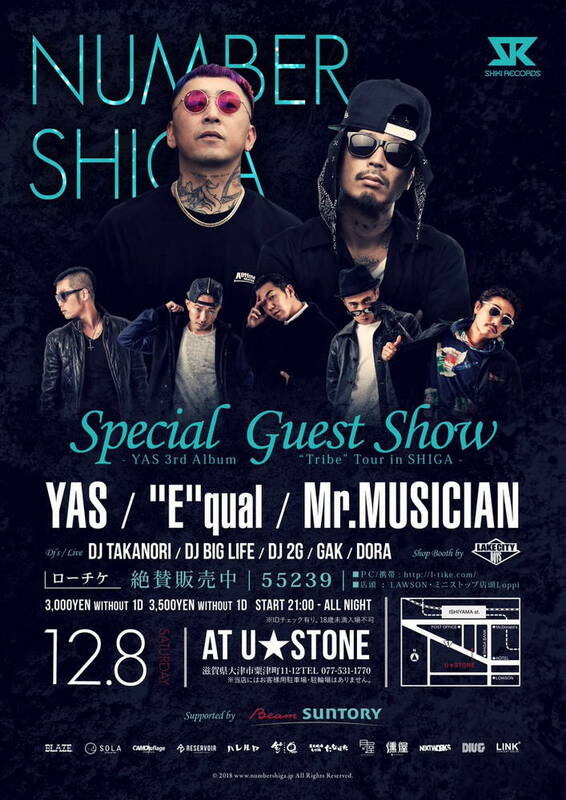 [EVENT] 12/8(土) Tira★mi★Su! – Pole Dancer KURO Bitrhday Bash! !